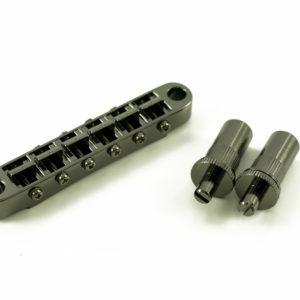 This is the new 7 string locking version of the standard Tune-O-Matic bridge that secures solidly to your guitar and won’t come loose or fall off when the strings are off. 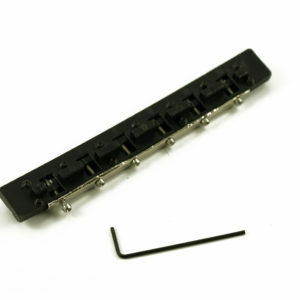 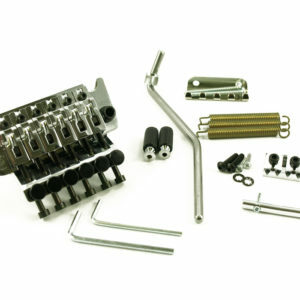 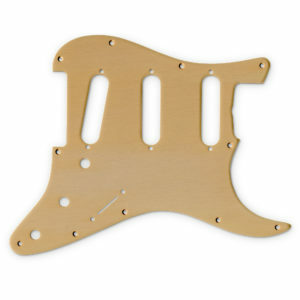 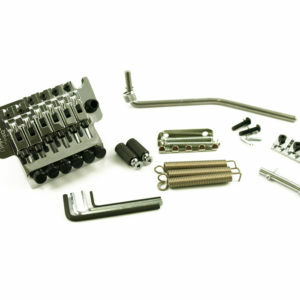 This TonePros® System II bridge is the same that you will find installed on the top new guitars direct from the factory and will look identical to your stock piece because it’s made from the actual OEM bridge used on your guitar, but the new version locks in solid creating perfect intonation and singing sustain. 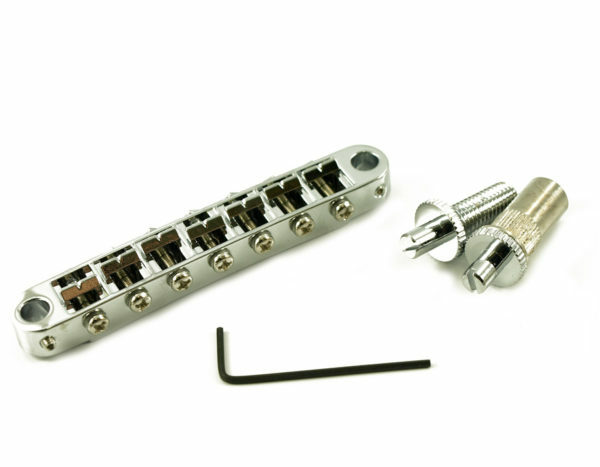 You won’t believe the difference, and you will never go back!